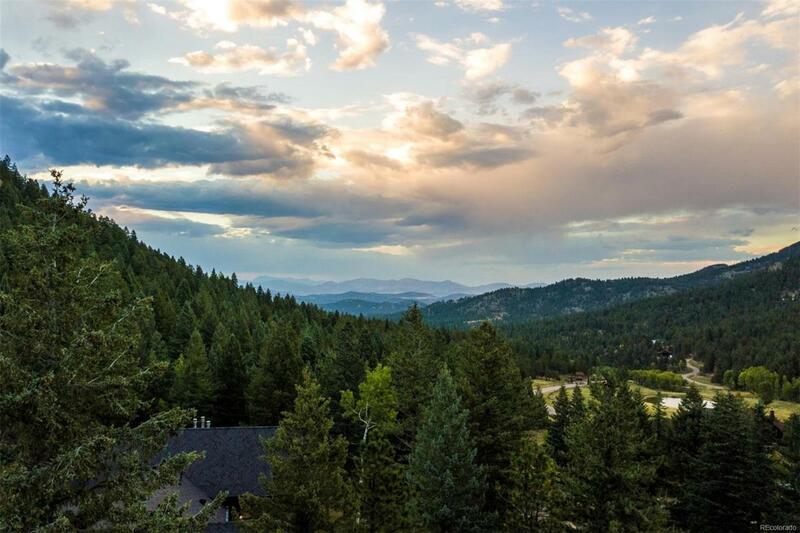 This rare new construction affords the ultimate in Colorado living a beautiful setting, exceptional living spaces, privacy and superior style. Rarely does one find a home with such style, architectural detail, and extraordinary craftsmanship where spacious rooms and large windows bathe the interior with natural light while intelligent design coupled with the finest materials create a gracious home with flow and comfort in mind. 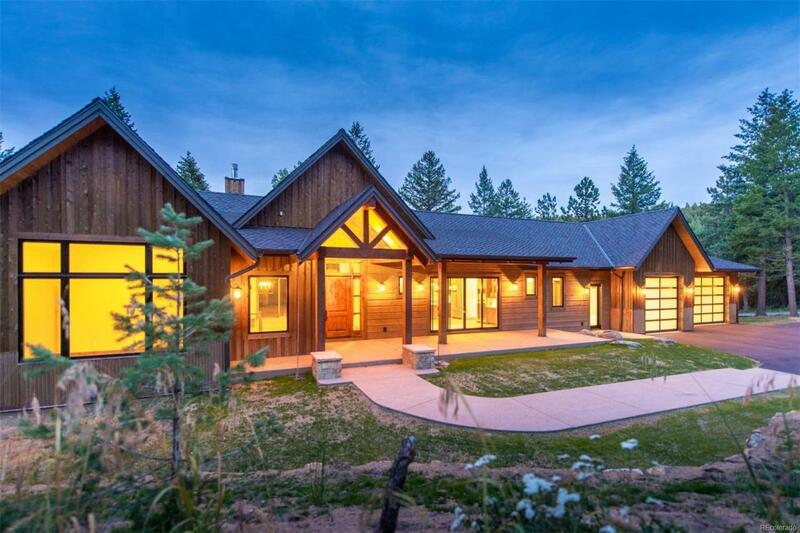 Well thought out, the home was designed to be intimate yet still have an open floor plan connecting indoor and outdoor spaces and create an underlying calm while conveying confidence in terms of architecture. 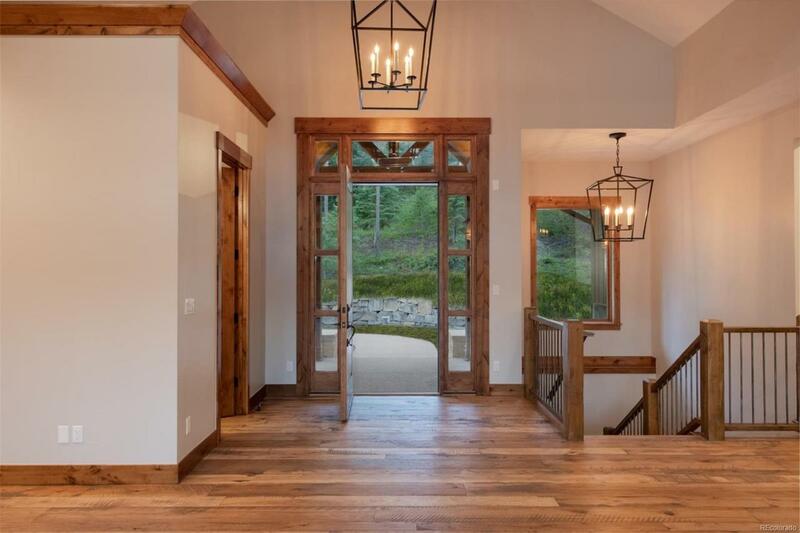 Hand scrapped hickory hardwood floors, large wood beams and trusses, natural rock fireplaces, custom cabinetry, top-of-the-line appliances, Alder wood trim and doors, granite, marble and quartz countertops are just a few of the stunning finishes. 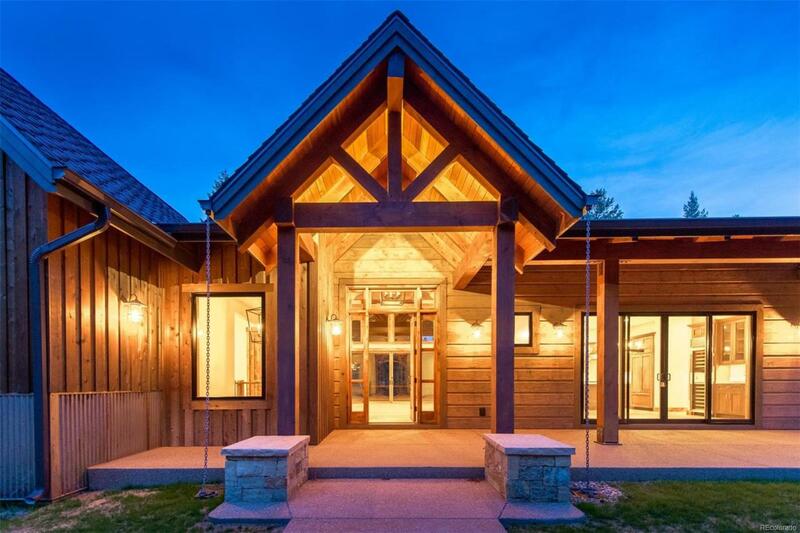 Nestled on 3.72 acres, backing to open space and just minutes from town, this is truly an exceptional home.